In today’s short-term economy, long-term success stories are increasingly hard to find. Brands that endure are becoming a scarce resource. In fact the average lifespan of a company listed on the Standard and Poor’s 500 is just 15 years. 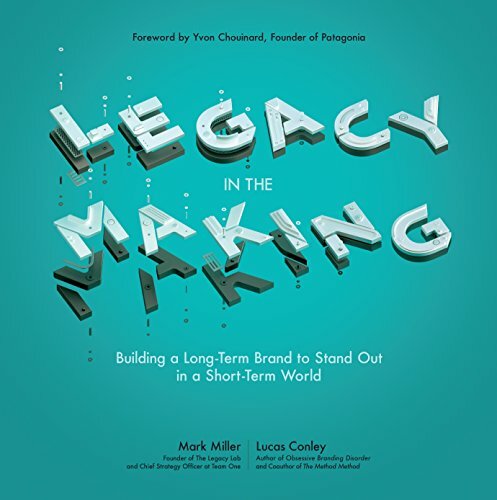 Legacy in the Making: Building a Long-Term Brand to Stand out in a Short-Term World by Mark Miller and Lucas Conley is about a new kind of legacy. Miller established The Legacy Lab in 2012 to research pioneering brands. The goal was to find out what it takes to create, nurture, and sustain brands that last. After six years of research across 20 countries, The Legacy Lab found that the best short-term strategy is a long-term one. Traditional legacy, explain the authors, is about telling the same old story, a caretaker of the past. Modern legacy builders, by contrast, add to the brand story every day, inspiring others to carry their brands forward. What they share in common is a cohesive mindset – a dynamic, visionary worldview suited to a rapidly evolving economy. The authors dig deep into these five shifts, and provide insights into how they guide legacy makers in their ceaseless quest for better. For example, leaders with the modern legacy mindset invest in individuals who are seeking to make a meaningful contribution. By contrast, nearsighted leaders buy into management systems and institutional processes with the goal of following market trends. Obstacles are viewed as opportunities. doing what the world needs. 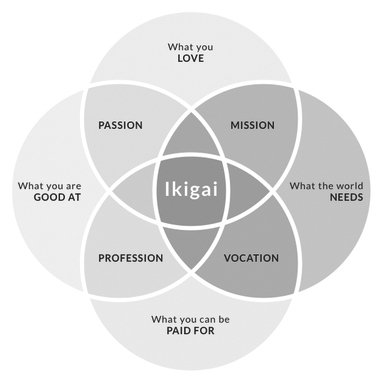 The book is simply a delight to read and more importantly, it serves as a guide to creating meaningful work. It truly is a handbook for building a lasting brand. The 21 interviews in the book are important lessons for those that seek to build iconic brands.